In bulk or in tonne bags. 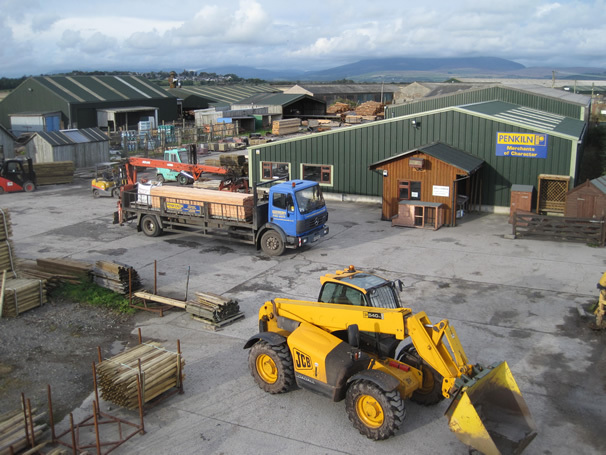 Penkiln is a family-owned business in the heart of the timber growing area of Galloway in South West Scotland. Since our establishment in 1983 we have grown steadily with customer service as the key to our success. At Penkiln we have a very efficient sawmilling unit designed for adaptability and for speed of response to the demands of a wide variety of customers. We cater for the delivery and service of smaller quantity orders as well as large scale demands. Alongside the timber we stock a full and ever-expanding range of building and fencing products to suit trade and DIY customers. Just click on the headings above to find what you are looking for. Our range of Penkiln sheds are renowned for their sturdy construction and adaptability to suit your requirements. With regular and speedy deliveries throughout Dumfries and Galloway we supply good friendly service at the right price.